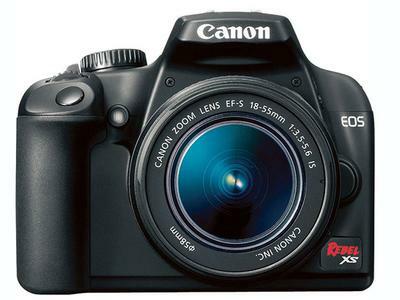 "I have a Canon Rebel XS. My question is after I take a picture, and I magnify the image, is there a way to save the image while magnified?" 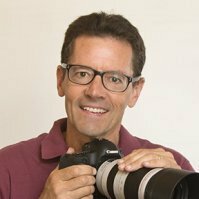 Yes, you can save any image after doing your editing editing in a variety of software programs on your computer, not in your camera. You will want to re-name the cropped image so as not to overwrite the original image. We had a very similar problem and after many attempts like yourself we decided to go back to basics. We found the problem to be the cable we were using . It is very important to use a quality cable to suit your camera. Even though cables look similar some are NOT quite right. Suggest you get another cable to try even of you think you may have the correct cable. Just borrow a cable from your mates and give it a go. I cannot get any computer to recognize my Canon vixia HV40. I've tried various firewires and all possible settings for the camera. At first a thought it was a computer issue, but now I think the camera is not functioning proper. I cannot get anything or anywhere with Canon! Worth fixing or just trash it, everything else about video camera works perfectly well after 3 years of use. Thanks for your question about your video camera. 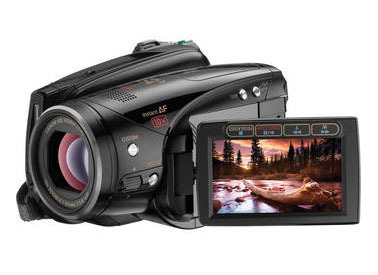 The Canon vixia HV40 uses the minidv casette and miniSD format so I am not sure why you are having problems. I am not sure what you've tried and I don't know what software you are using. I doubt it is you Canon camera, but more likely your computer not "seeing" the camera. Have you tried an import function within a specific software program? Here is an intro video on youtube. You could search youtube using more specific search terms and you might try calling Canon directly. I have 2 Canon cameras and will be on the road for 2 weeks. I want to upload photos to Box without a laptop. Is there any way to do this? Hi Charlotte, Thanks for your question about storing photographs from your Canon cameras through Box. I have never used box, so your question should be directed to them. I have tried both the tethered USB cable and using the card in a card reading slot. I cannot get the pictures onto my computer (win10). is there some setting on the camera or computer that will let me do this? I can see the pictures on the camera so I know they're there." Thanks for your question, Vearnon. It's really a simple drag and drop action, but really challenging for me to explain by writing out an answer. Try a few detailed searches on YouTube that you can watch and you'll be able to accomplish your task. Try using this phrase "how to copy images from my camera to my computer" on YouTube.